Start taking classes at Mr Fitta and other studios! 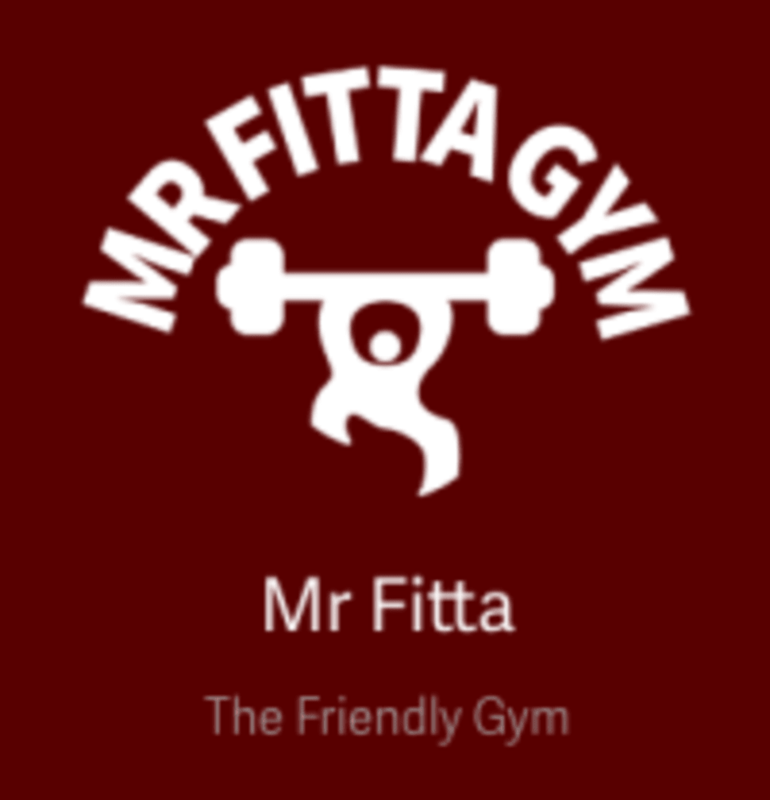 Mr Fitta Gym was first opened in 1976 and over the years has built a reputation for offering a friendly environment where people can escape the day to day stresses of life (even if only for a couple of hours!) to focus on self development. Whether it is to build muscle, develop ‘usable’ strength, lose weight or simply get fit, they have the resources to get you there. Mr Fitta Gym is located at 7 Sentinel Square in London NW4 2EL.